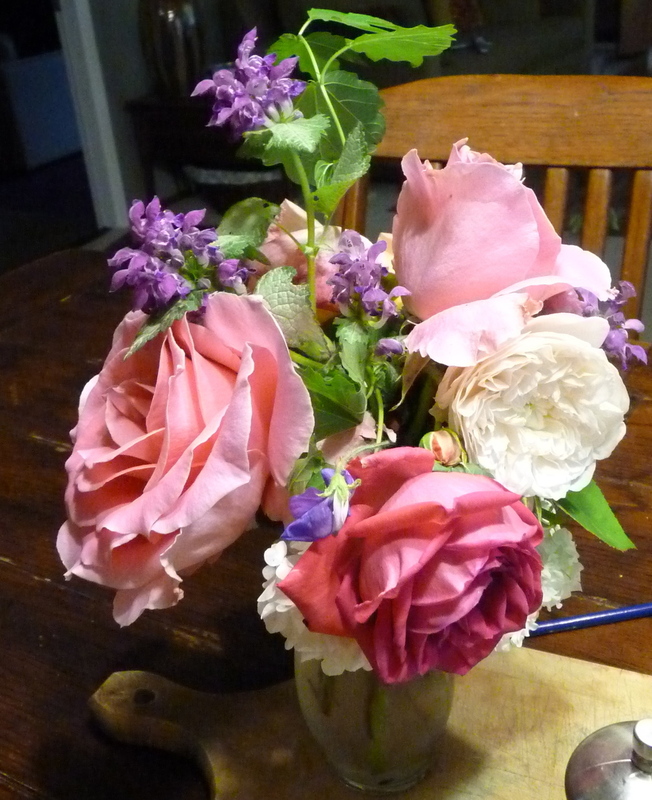 Since I work from my garden studio at my home, my bouquets must be ordered in advance. We are completely booked for Thanksgiving Orders! 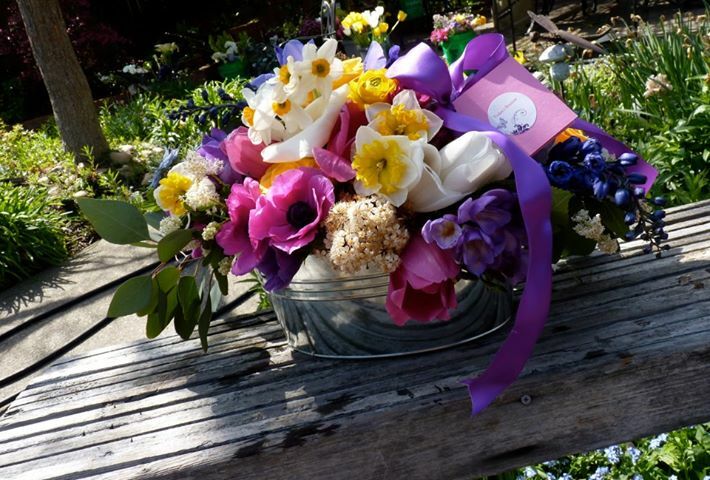 Today's Bouquet artful arrangements are custom designs with seasonal and sustainably grown flowers presented in vintage vases or re-purposed vessels such as tins, teapots, baskets and fabulous flea market finds. 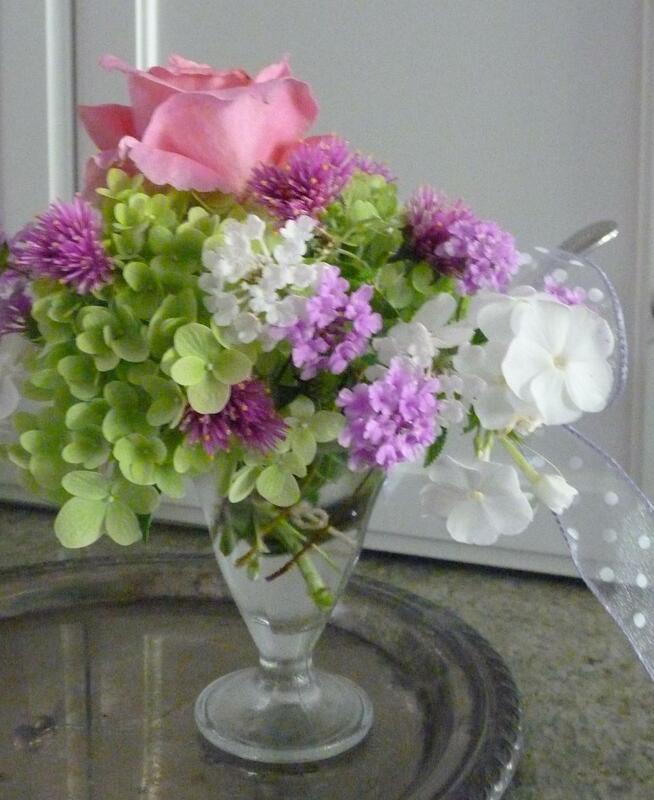 Custom bouquets starting at $120. 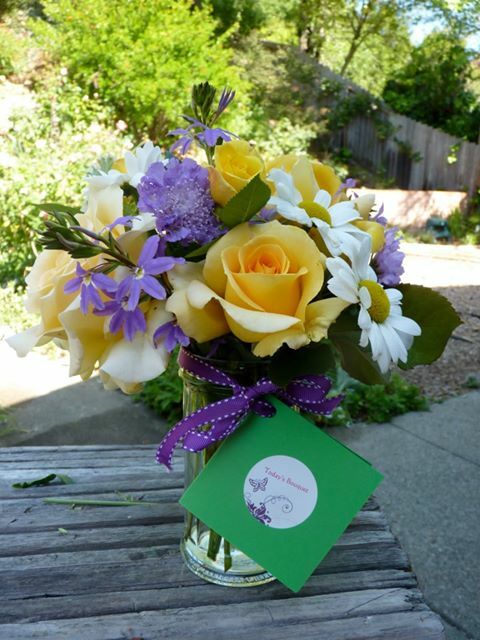 Delivery in Marin, Sonoma, and Napamust be arranged 24hrs in advance, pending availability. 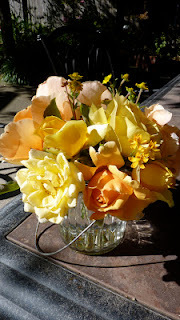 Celebrate the Seasons with Today's Bouquet!